It’s Danny and Sandy! 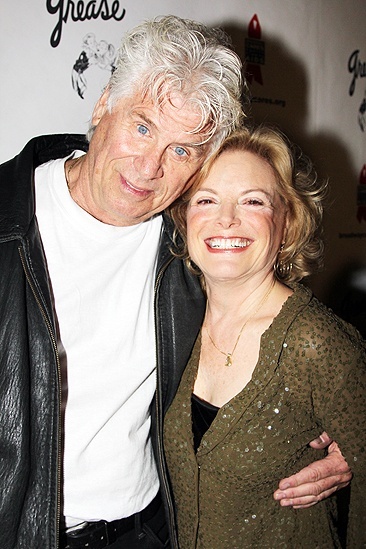 Forty years after creating their iconic Grease roles, Barry Bostwick and Carole Demas get together to kick off Gypsy of The Year. The 2011 Gypsy of the Year competition took place on December 5 and 6, 2011, at Broadway's New Amsterdam Theatre.